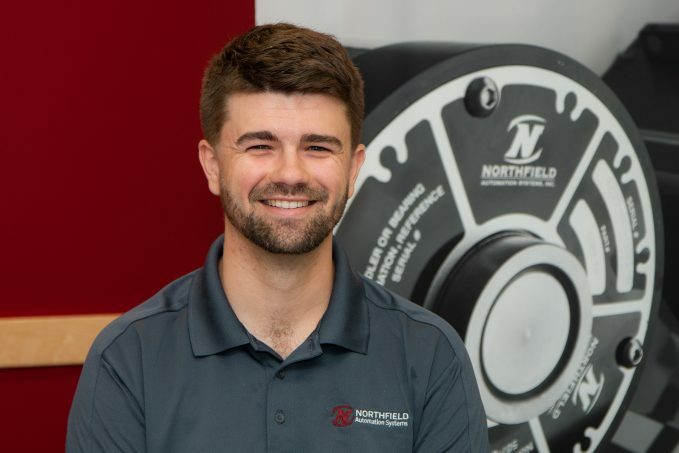 Learn more about Mechanical Engineer Jarred Taylor in this Northfield Automation Systems staff spotlight! Turnkey automation is a one-stop shop process. From planning and design to installation and setup, Northfield Automation Systems does it all. 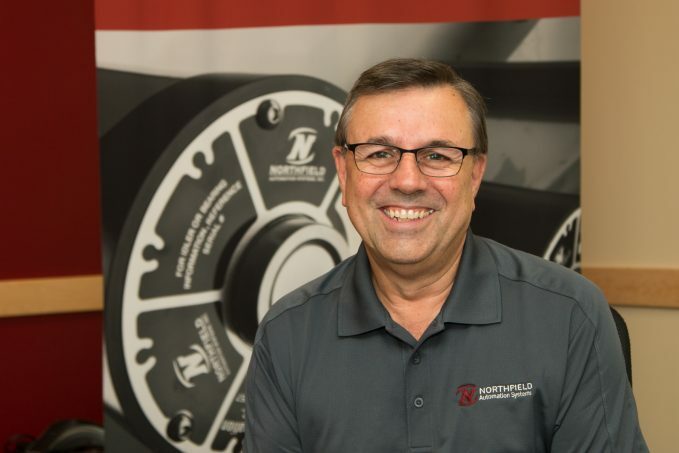 At Northfield Automation Systems, we pledge to provide distinctive performance and quality in our design and fabrication of automation equipment. To us, it’s about offering our customers a valuable perspective. It’s about making sure the job gets done right. It’s about asking the right questions so we can help expand your manufacturing capabilities. 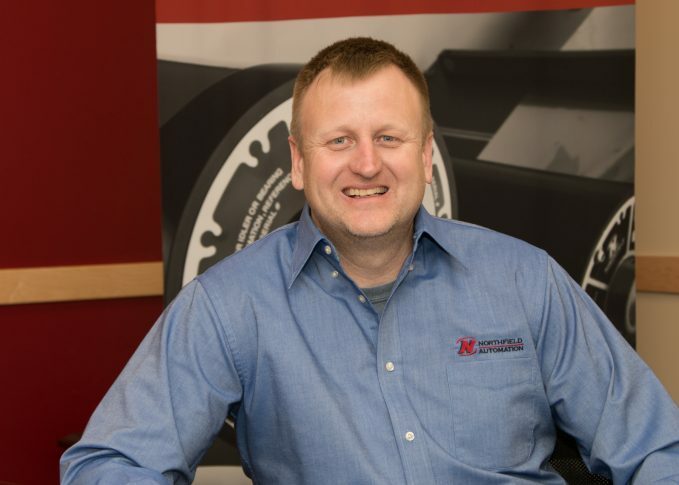 Learn more about Project Manager Lance McCulloch in this Northfield Automation Systems staff spotlight!